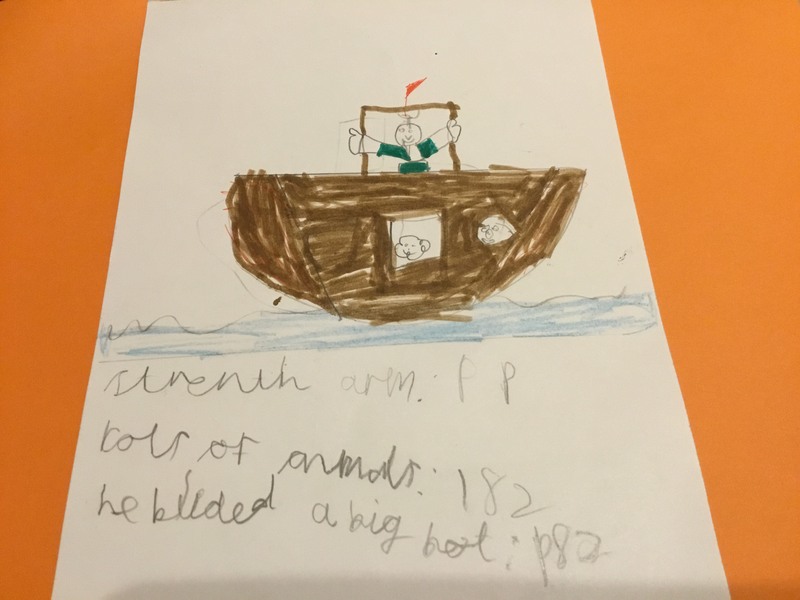 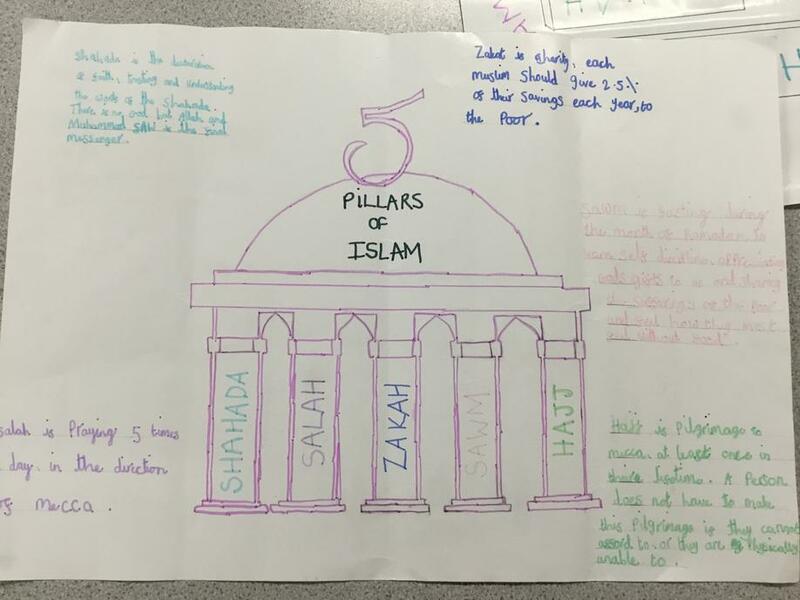 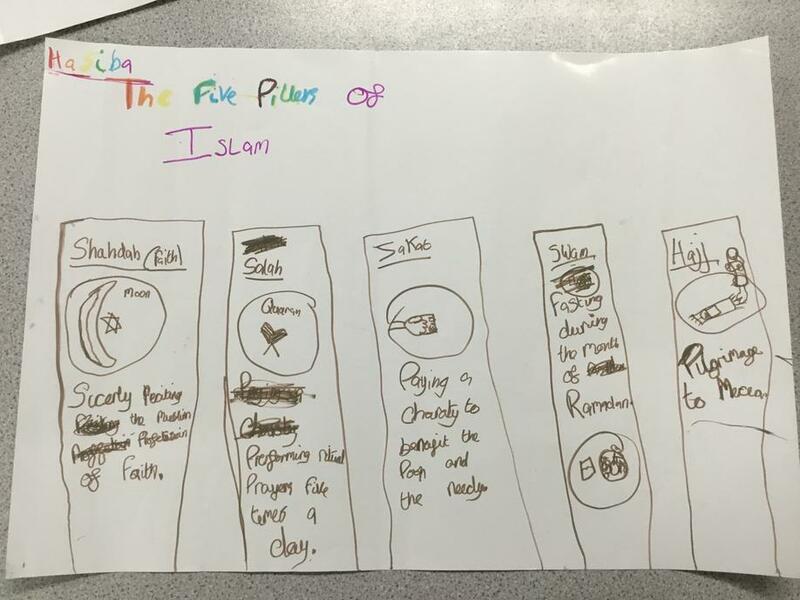 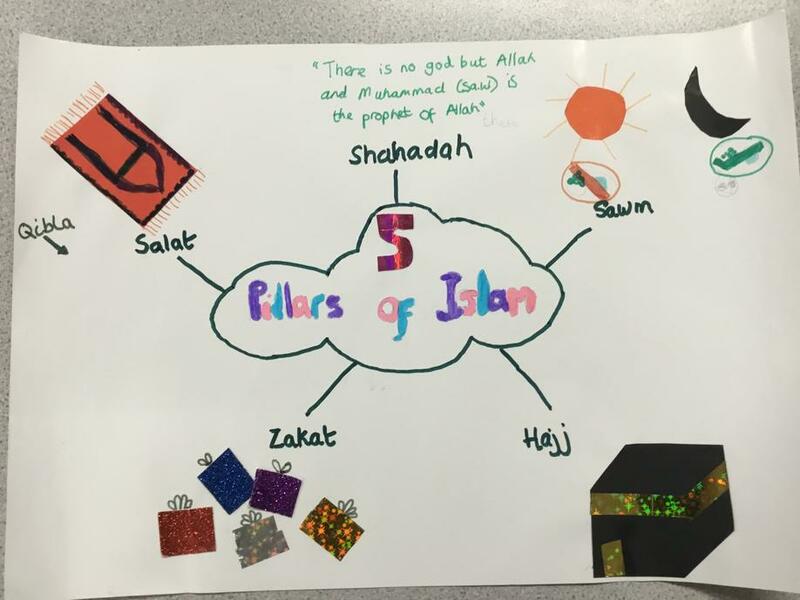 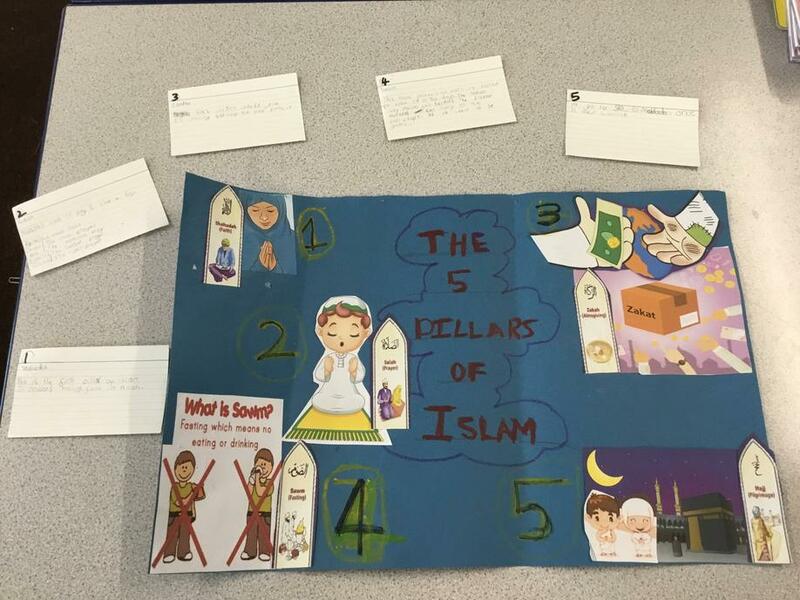 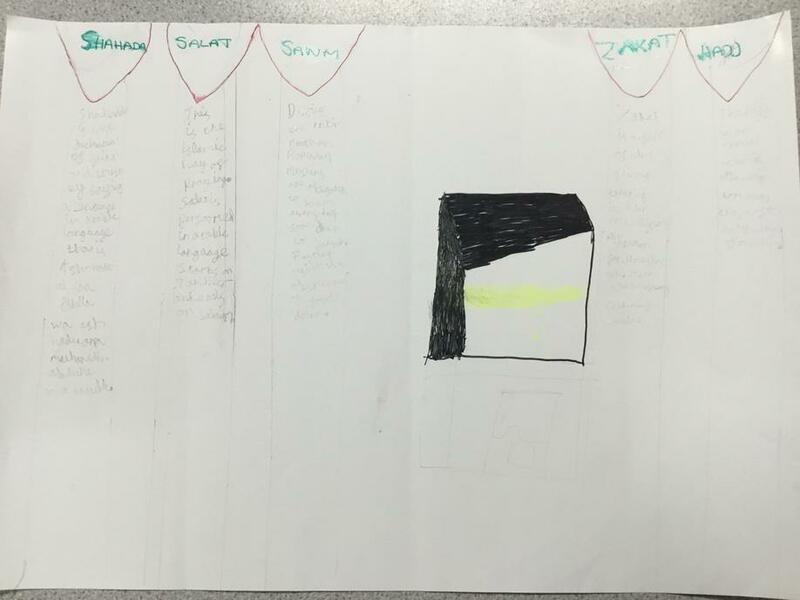 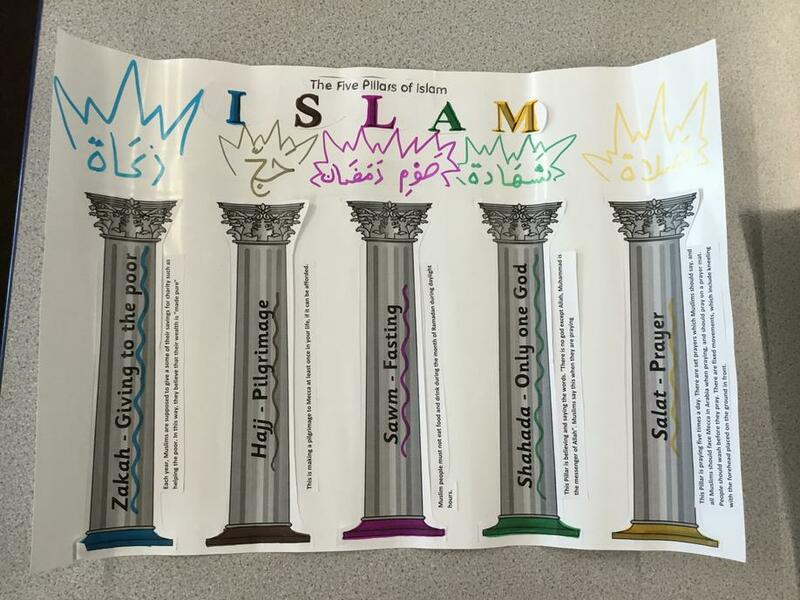 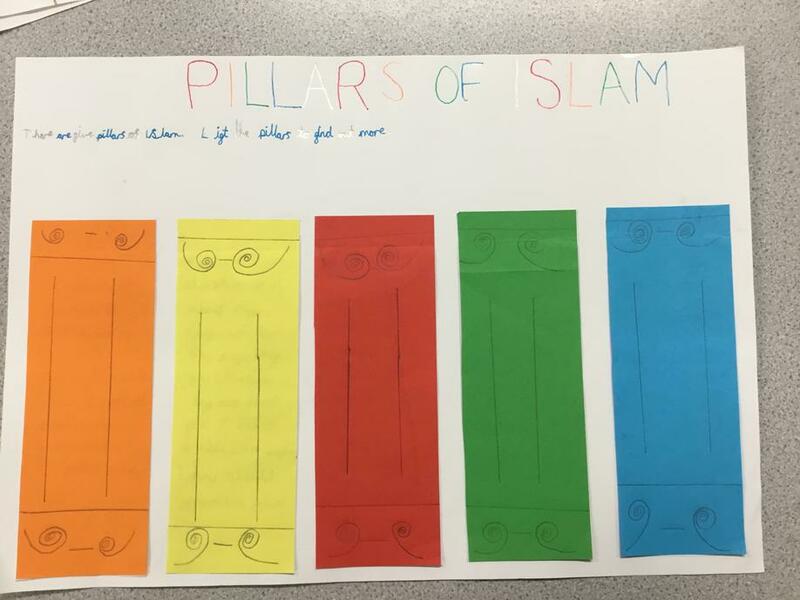 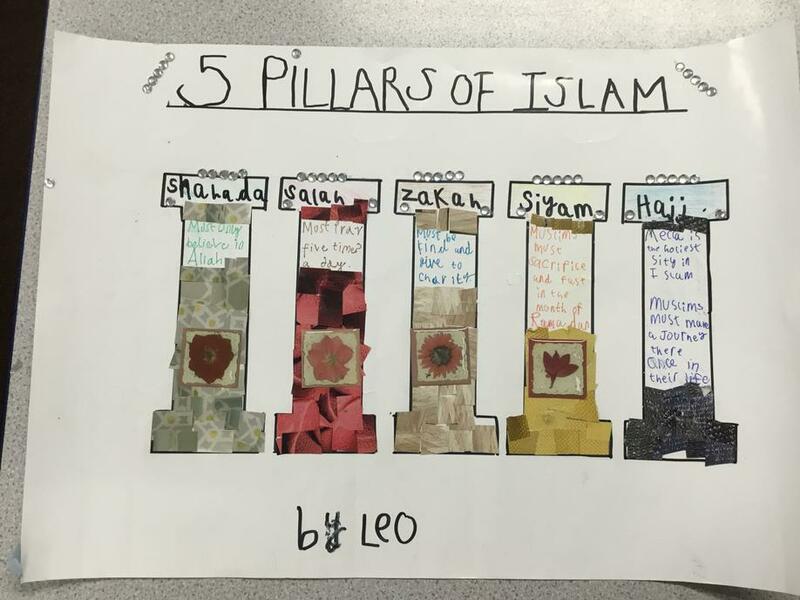 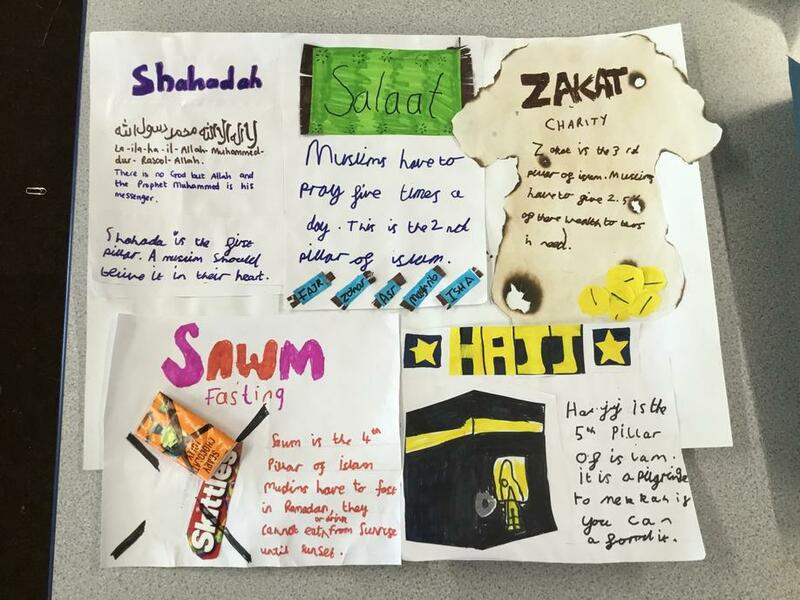 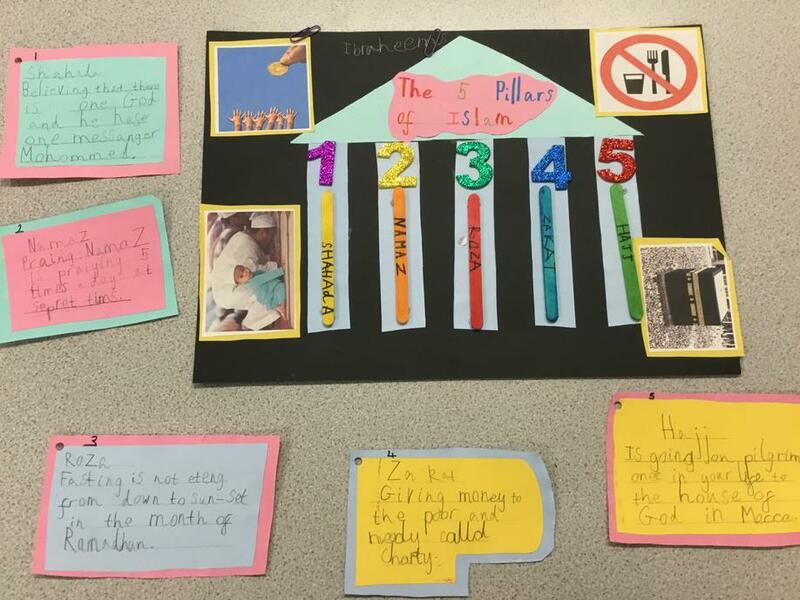 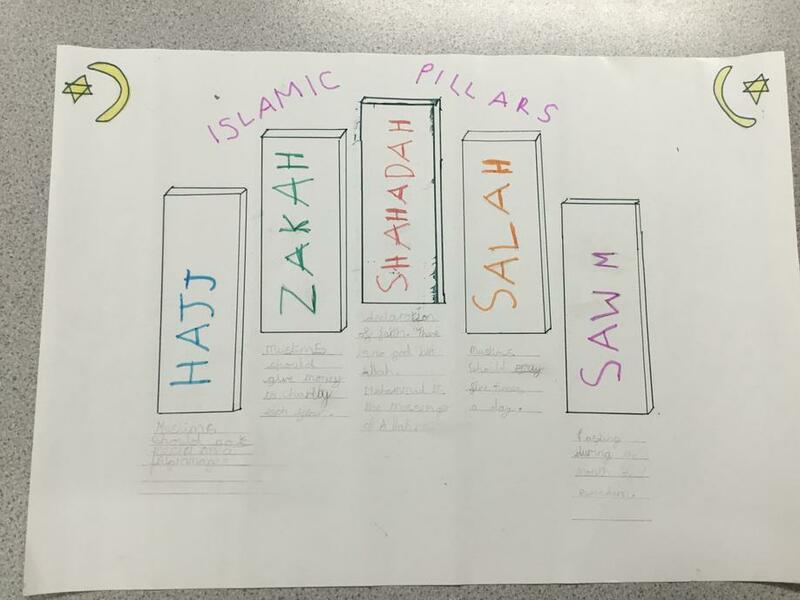 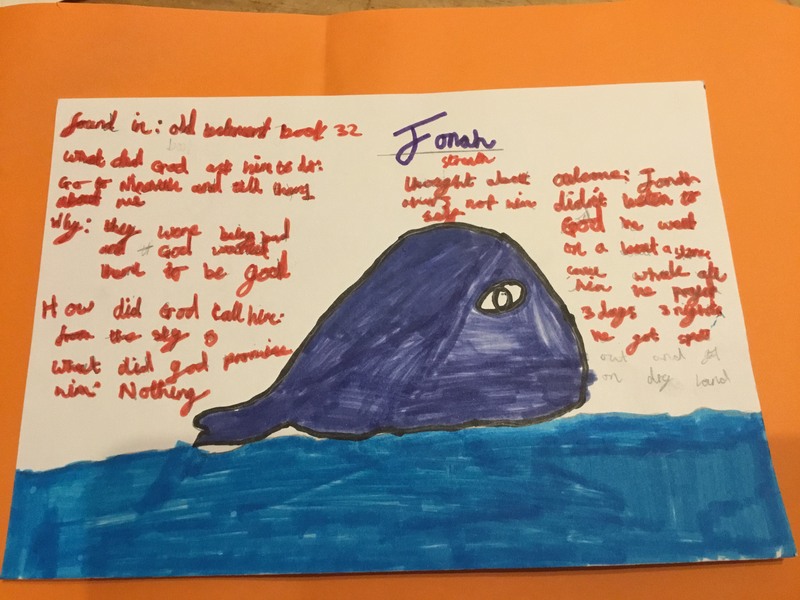 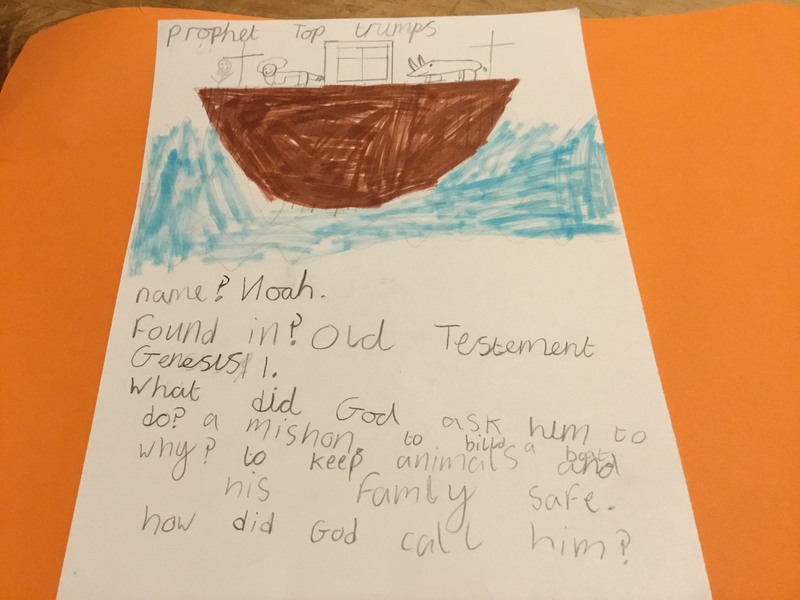 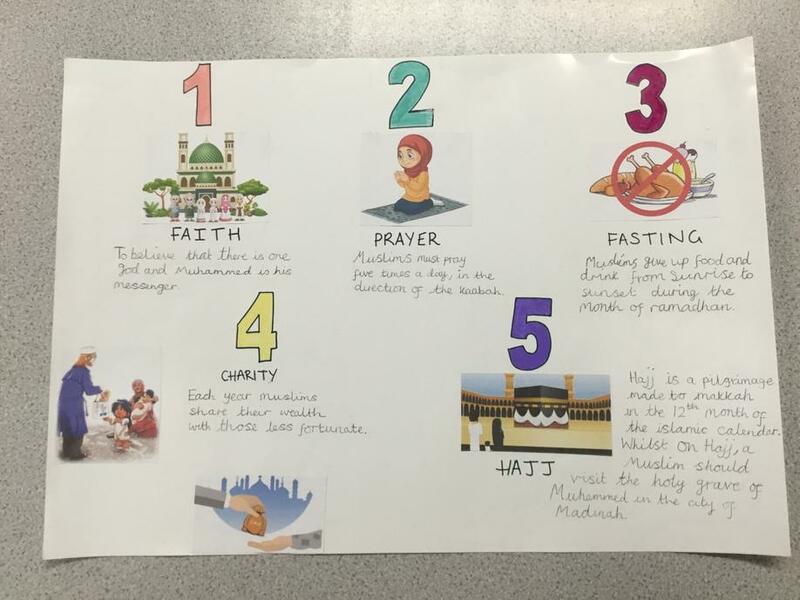 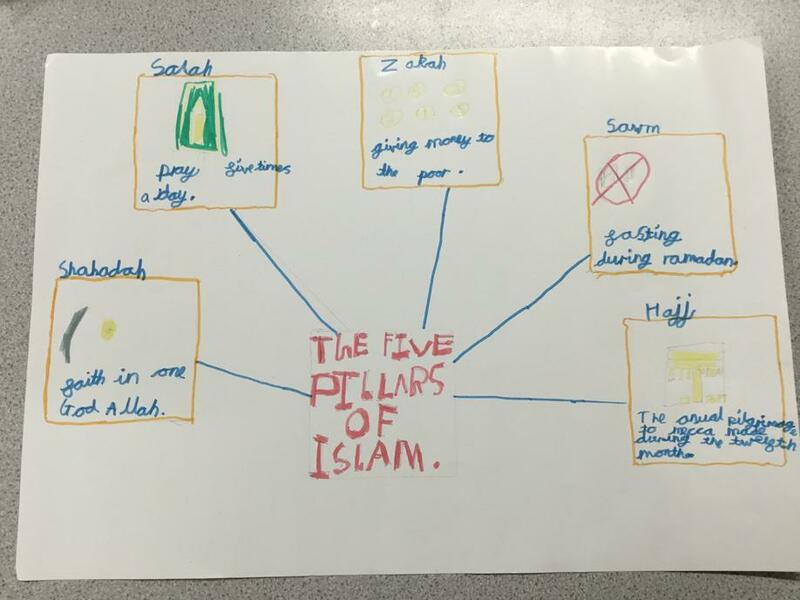 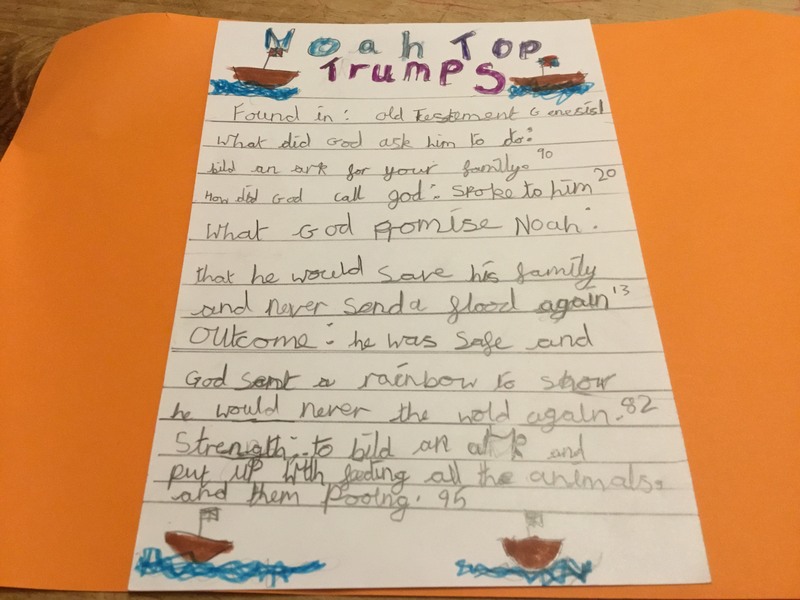 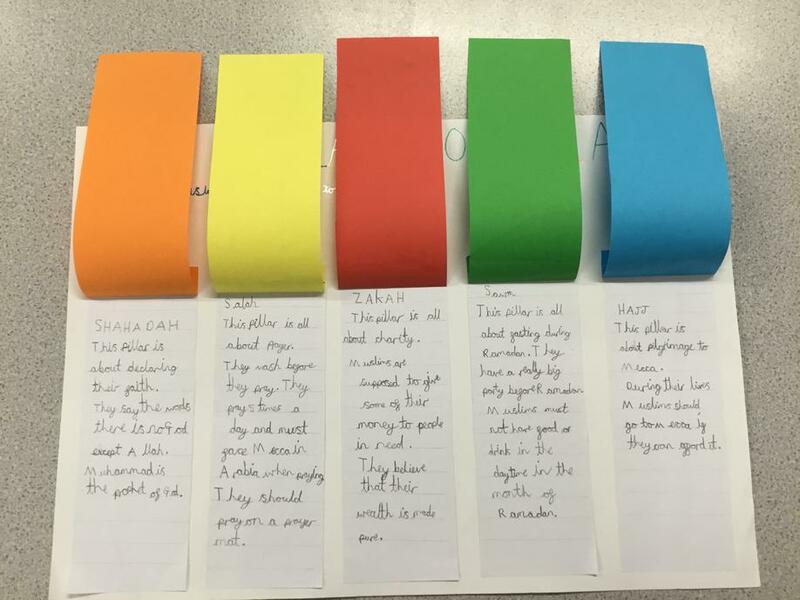 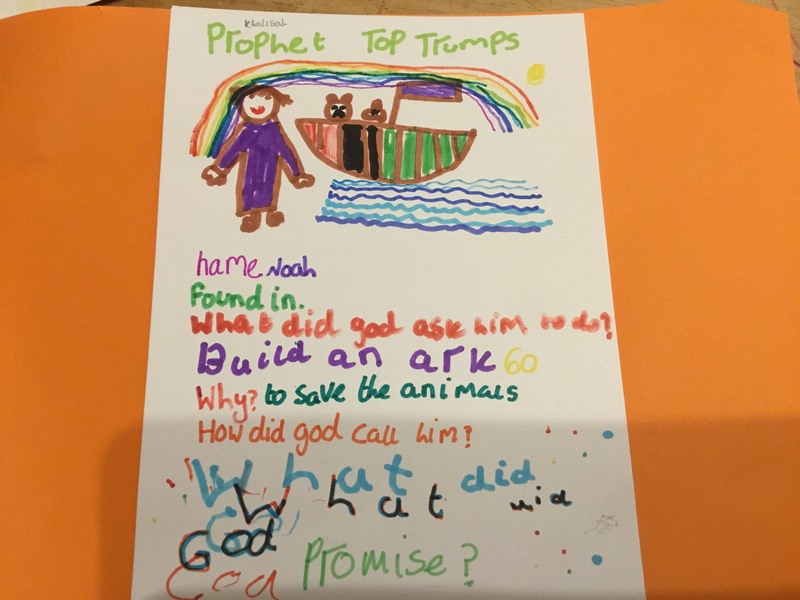 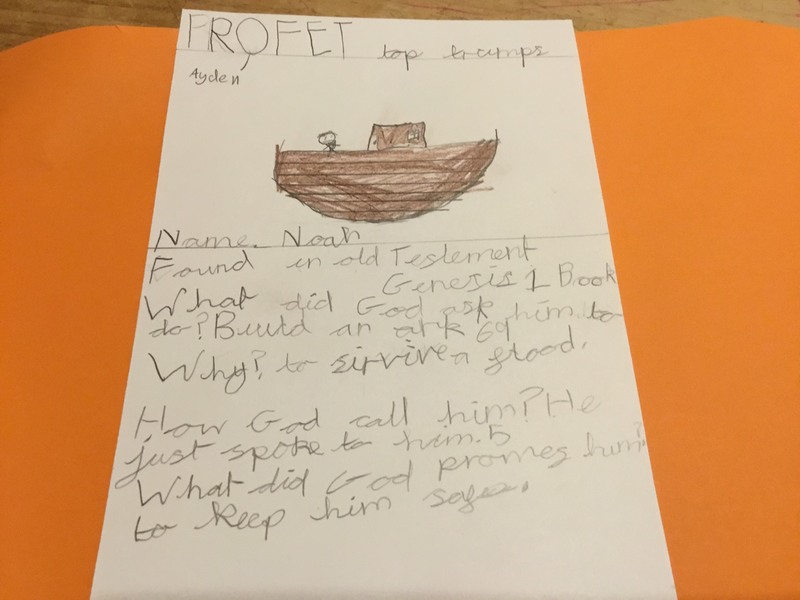 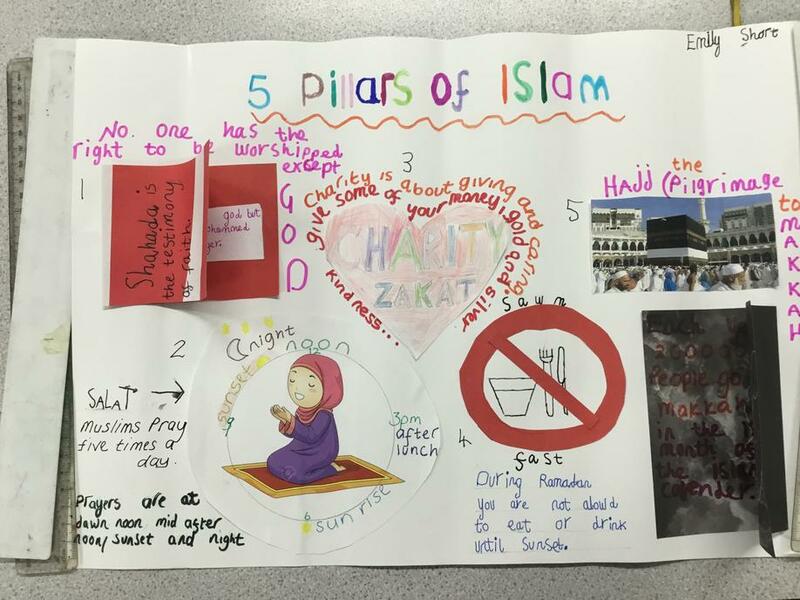 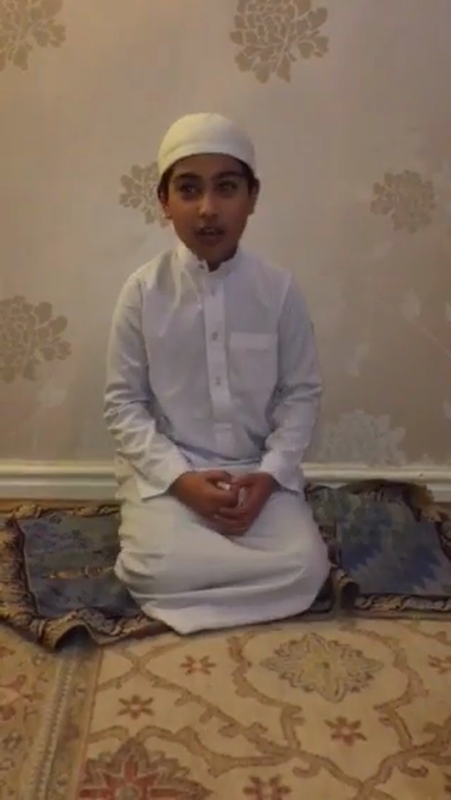 As home work, the children were asked to research or explain about the five Pillars of Islam. 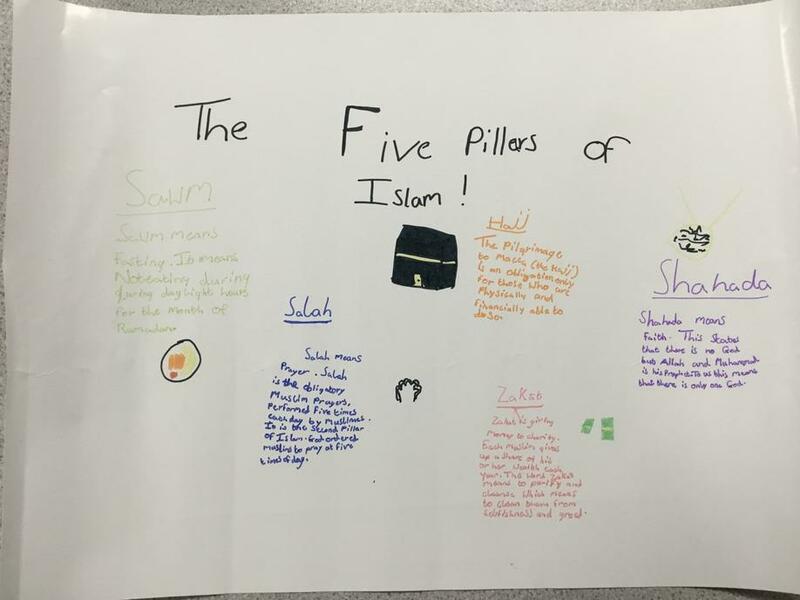 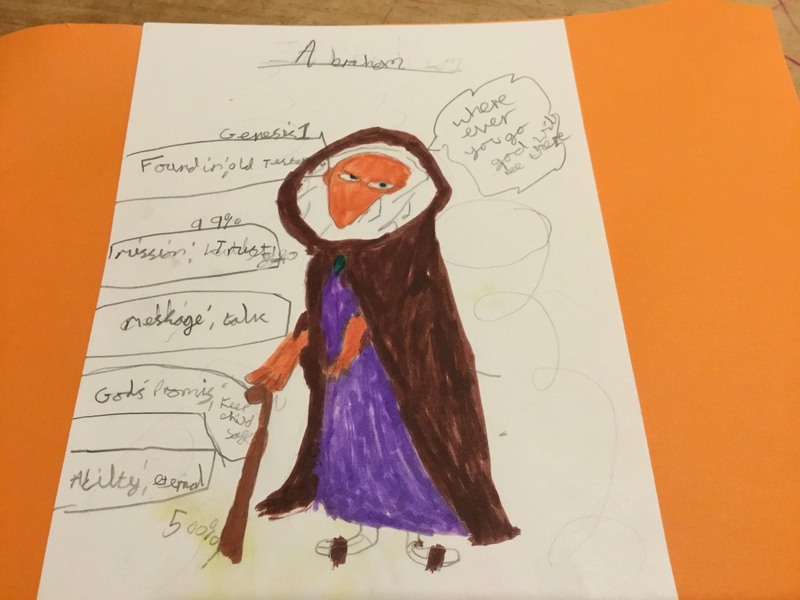 The children have been extremely creative producing amazing posters full of information and Power Points. 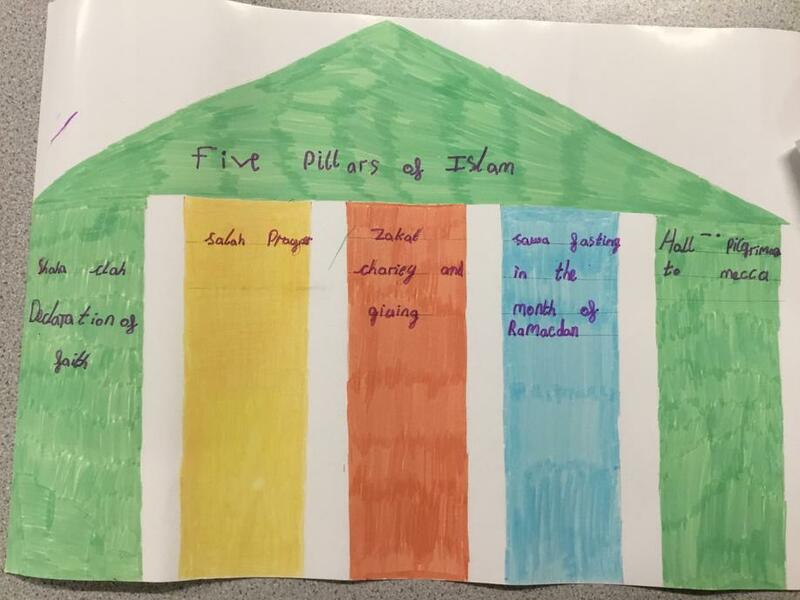 Here are a few below. 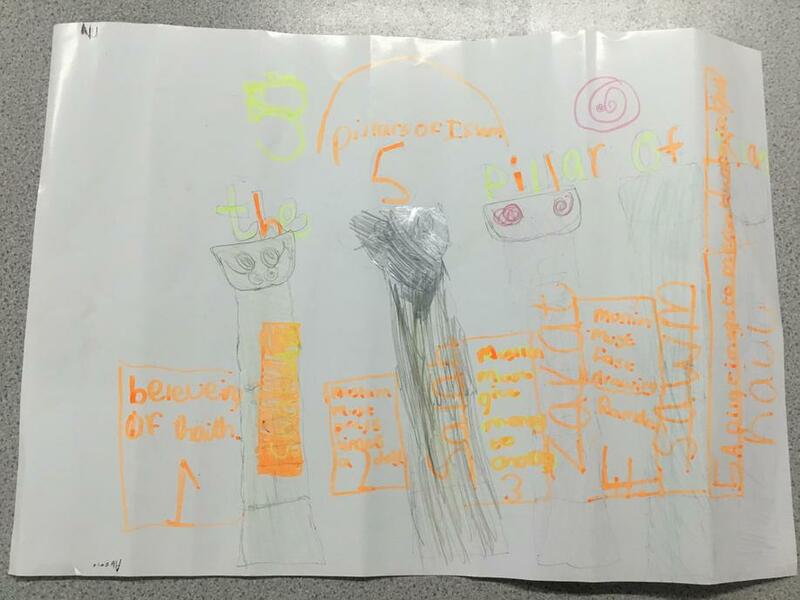 If you visit Fox class, ask us questions about the five pillars to test our new learning/understanding.